Most people out there have some type of a home bar. 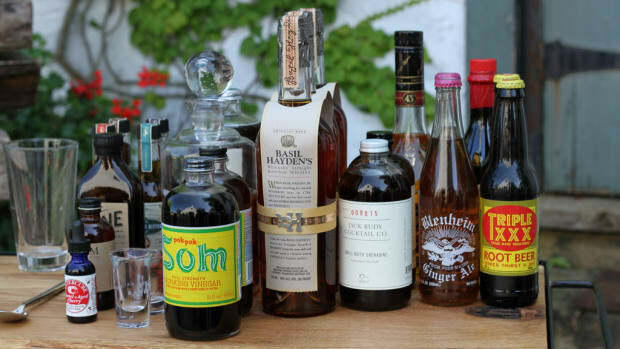 Whether it's a perfectly curated vintage bar cart or a simple liquor cabinet, adding one or two of these wine-stoppers, bottle openers and/or glasses to the set-up will surely improve it. 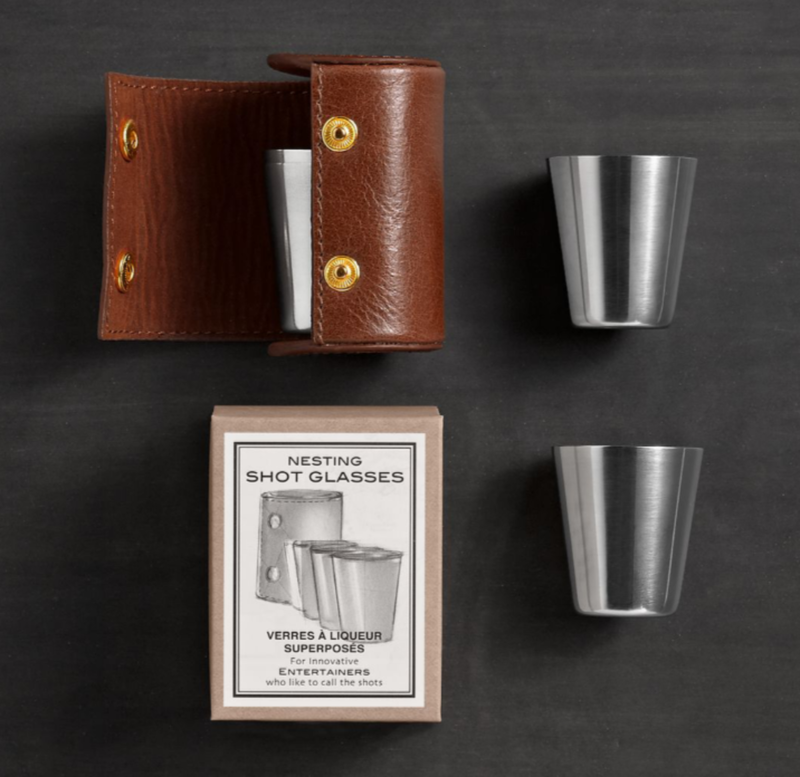 Nesting Shot Glasses: An esteemed gentleman like yourself shouldn’t be caught dead taking shots out of something bought at an airport… Try this stainless steal set instead with matching leather carrying case. Pairs nicely with any spirit not found in a plastic bottle. Liquor Bottle Lock: You wouldn’t want your punk roommates getting into the good stuff. 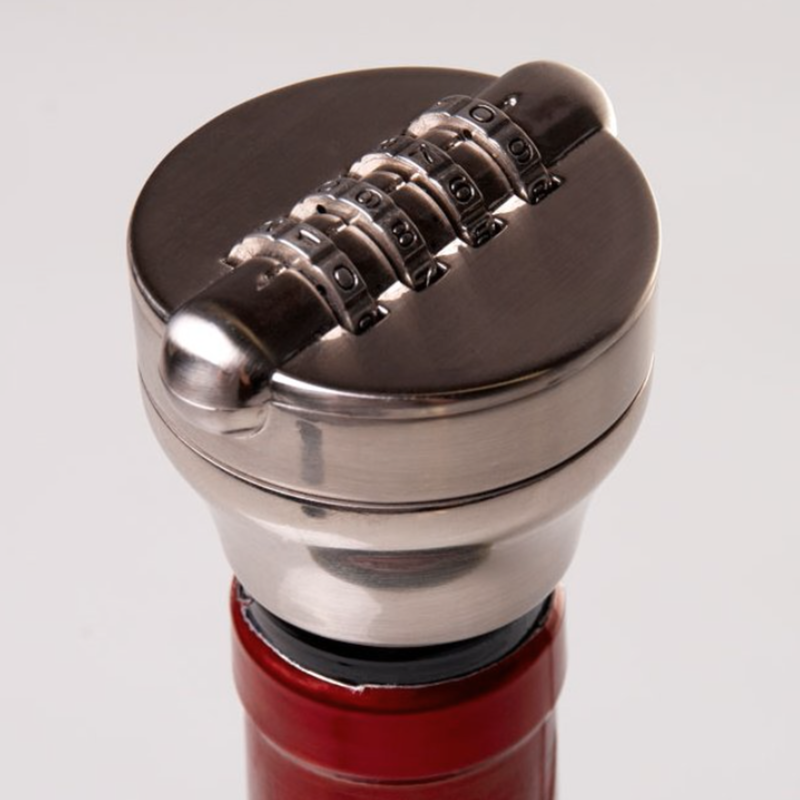 Lock ‘em out with this four number combination lock that works with almost all 750ml/1 bottles. KeyShark Bottle Opener: The keychain bottle opener might be a strange thing to redesign, but the team at Crazy Monkee has a winner. 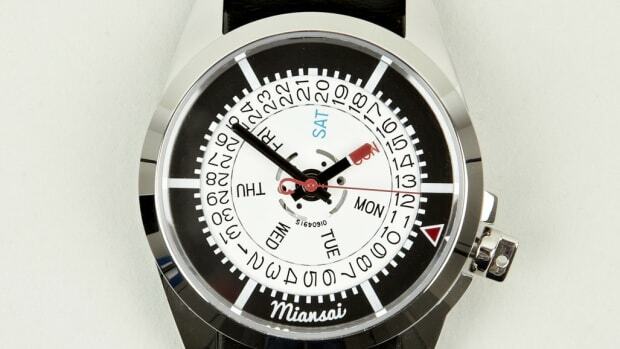 It weighs less than a dime and looks pretty slick as well. 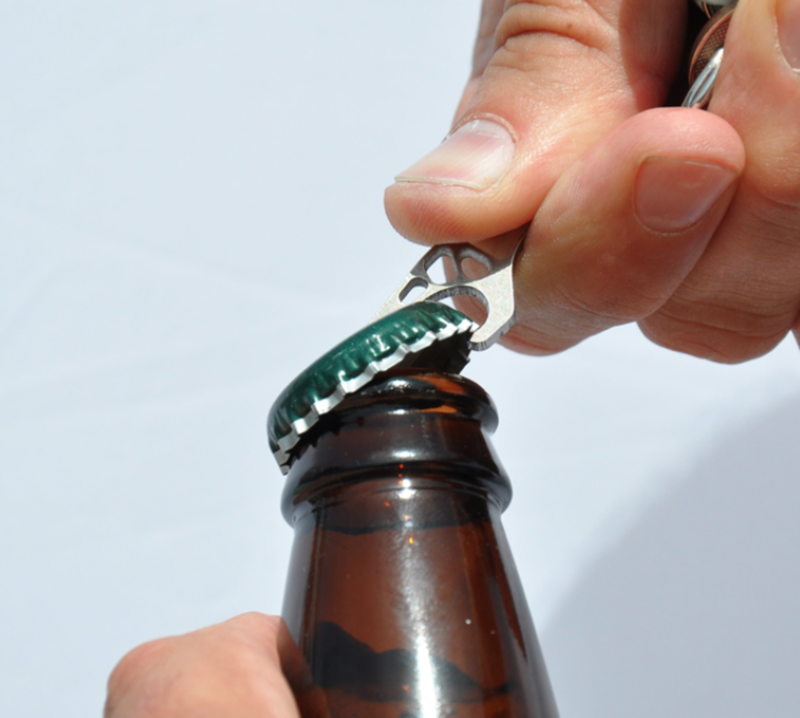 Carrying a bottle opener on you just got a little bit cooler. 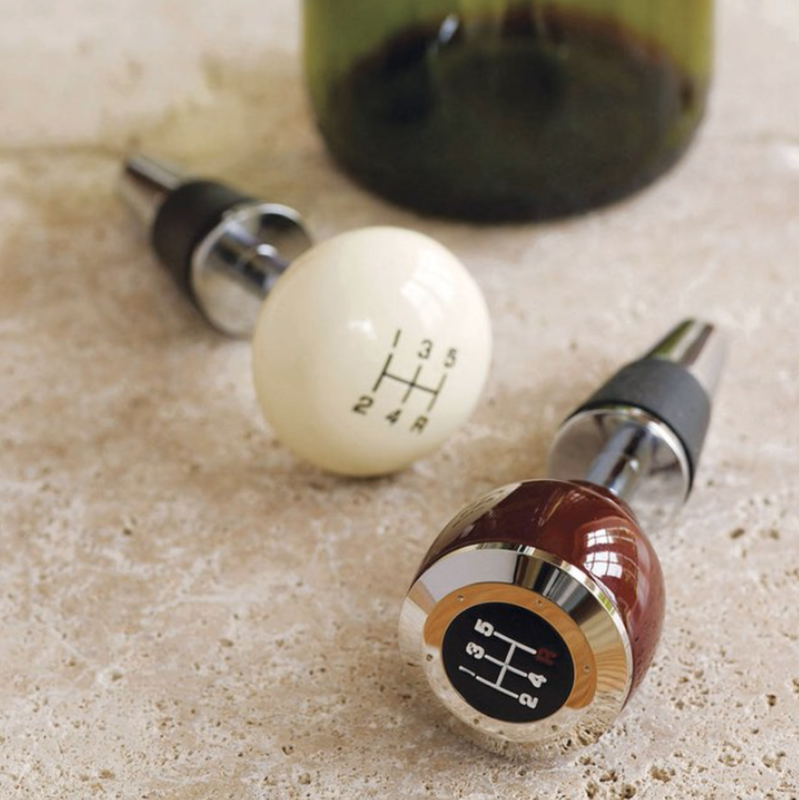 Gear Stick Bottle Stop: Whether you’re a Fast and the Furious enthusiast or just really enjoy racing cars, chances are you probably enjoy a nice glass of vino now and again. Keep it fresh with this Gear Stick Bottle Stop. 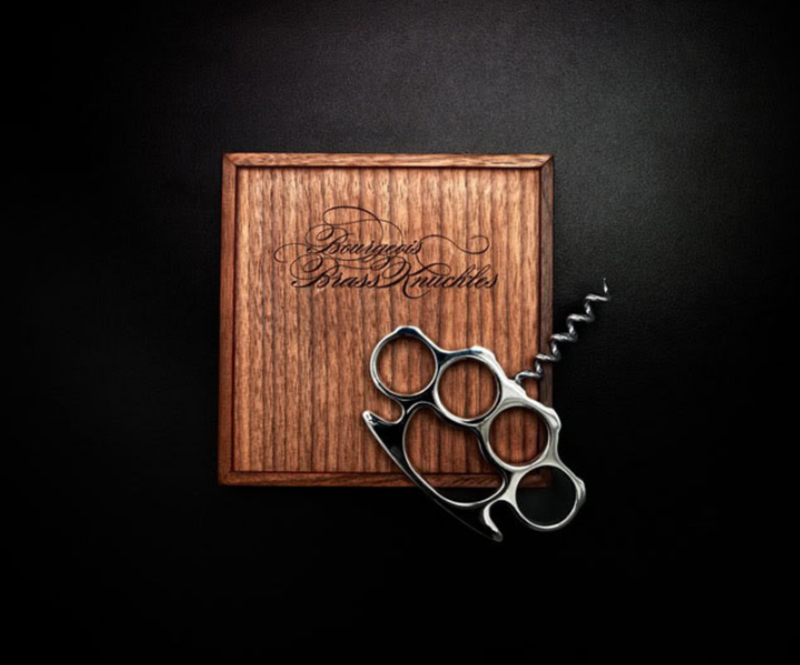 Brass Knuckles Corkscrew: Guard your tough guy image with this corkscrew. After all, just because you’re enjoying a bottle of wine doesn’t mean you can’t bash someone’s face in, too. 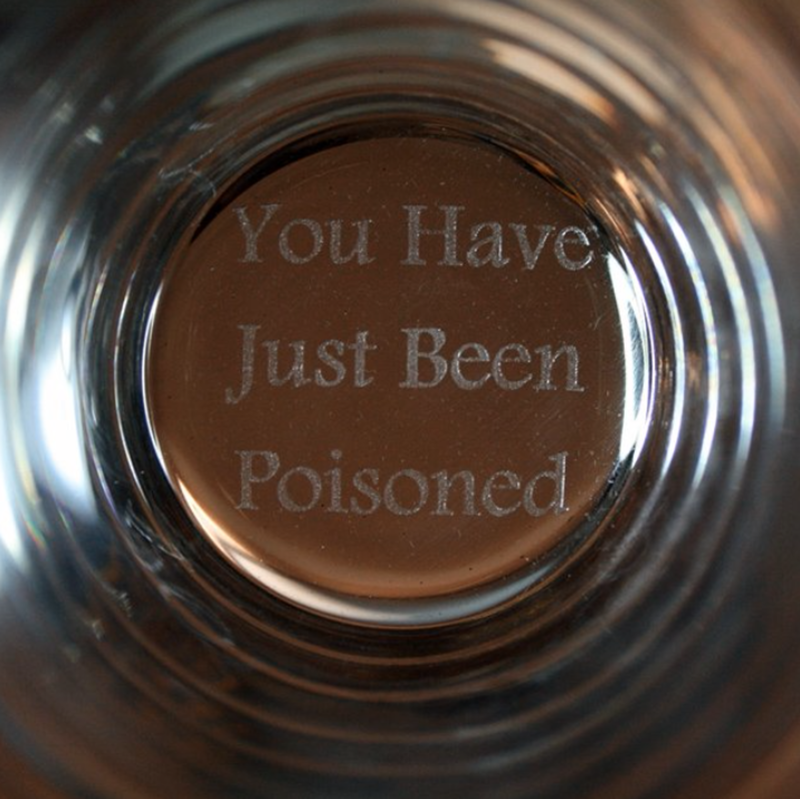 Poisoned Glass: The kind of glassware perfect for a villainous mastermind or anyone who appreciates playing a good joke. 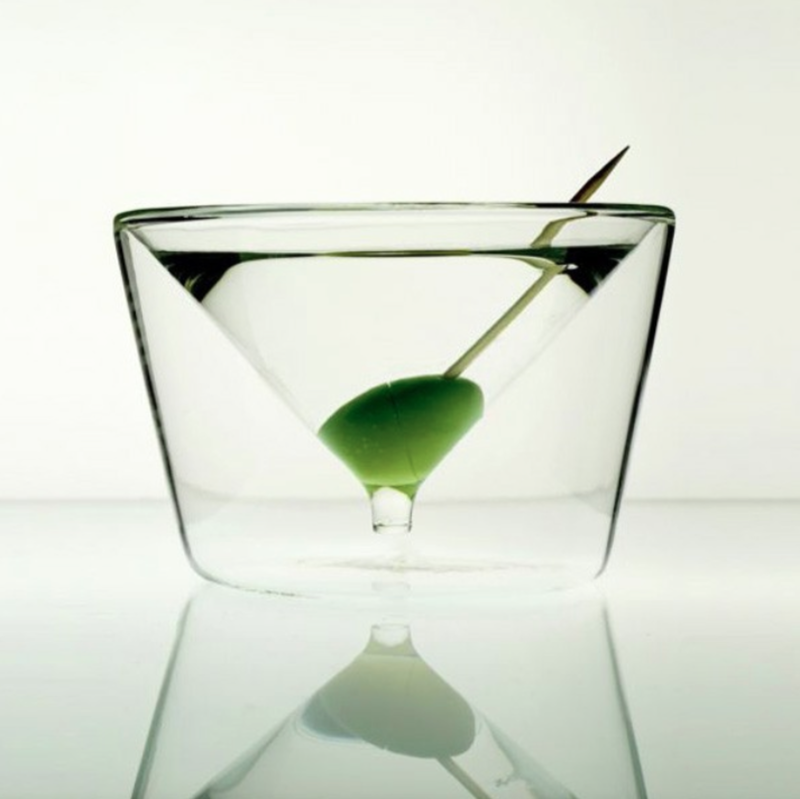 Inside Out Martini Glass: This Inside Out Martini Glass makes the drinking experience a little more practical. 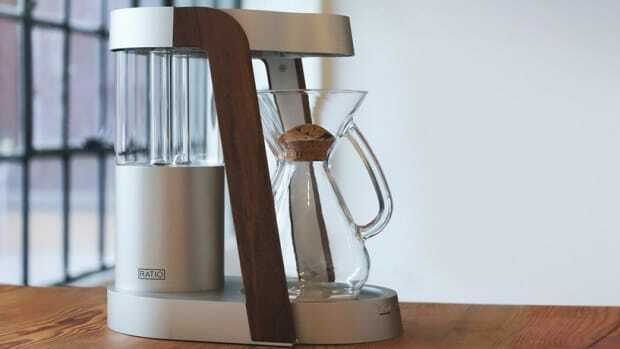 Just remember to get it shaken and not stirred. You are an international man of mystery, are you not? 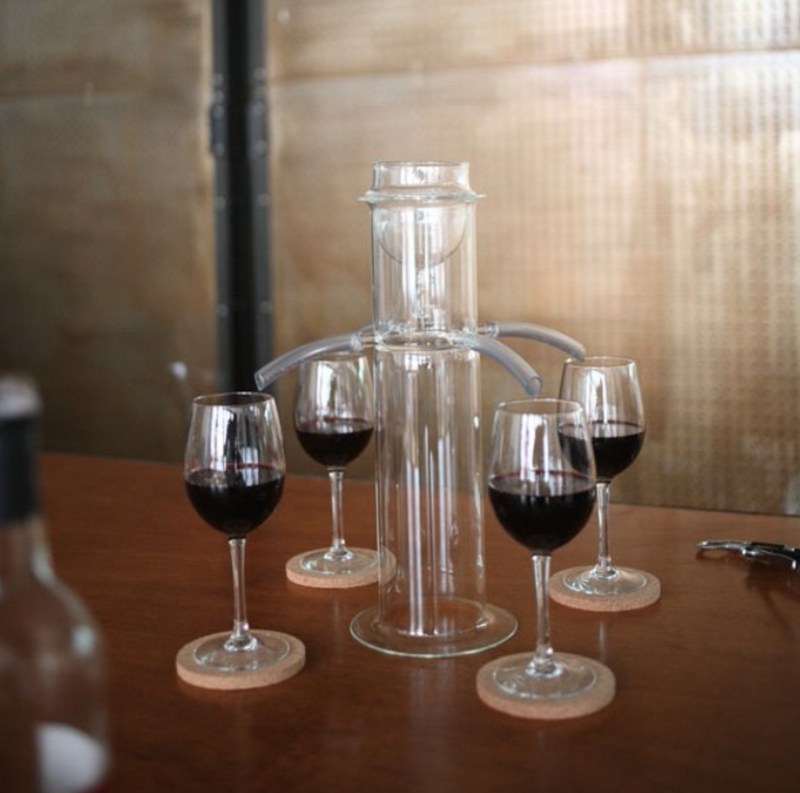 One for All, All for One Wine Dispenser: Pretry sure this is the beer bong for grown-ups who watch Downton Abbey. 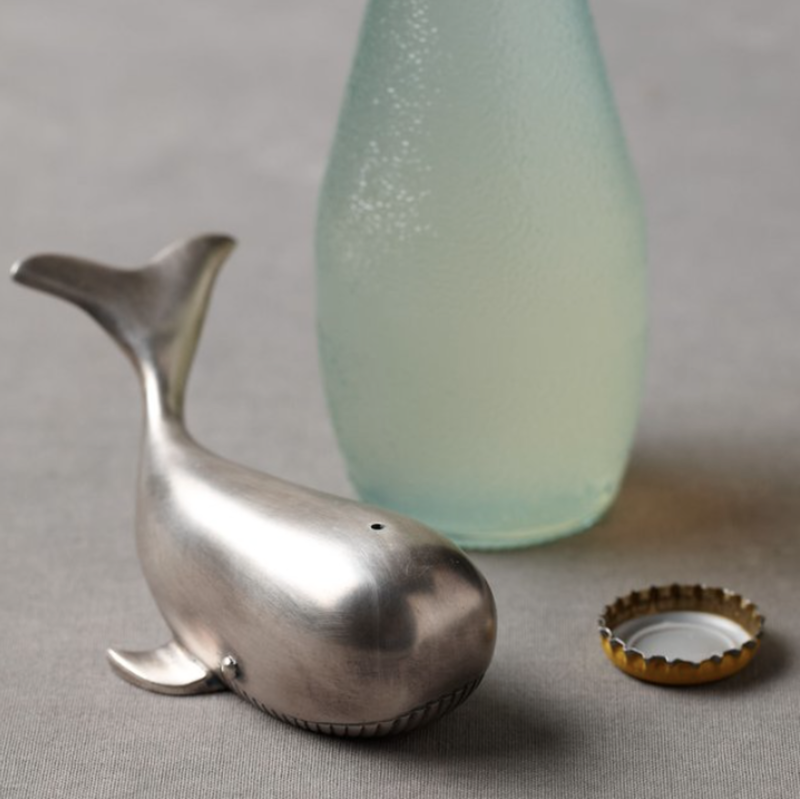 Goodly Whale Bottle Opener: Replace your boring old bottle opener with something that’s going to spark a conversation or two. Just don’t gift to a female friend who is a little bit… portly. 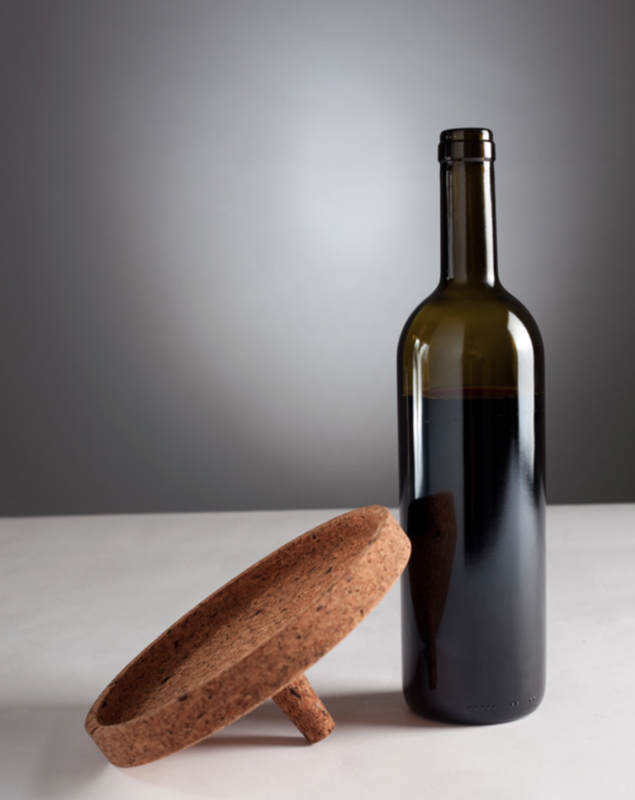 Wine Cork Tray: Looking for a way to spice up your dinner party? Try this wine cork tray that’s perfect for your wine and cheese appetizers. Can also be used to distract everyone while you lock the guy who wants to play charades out of the house. 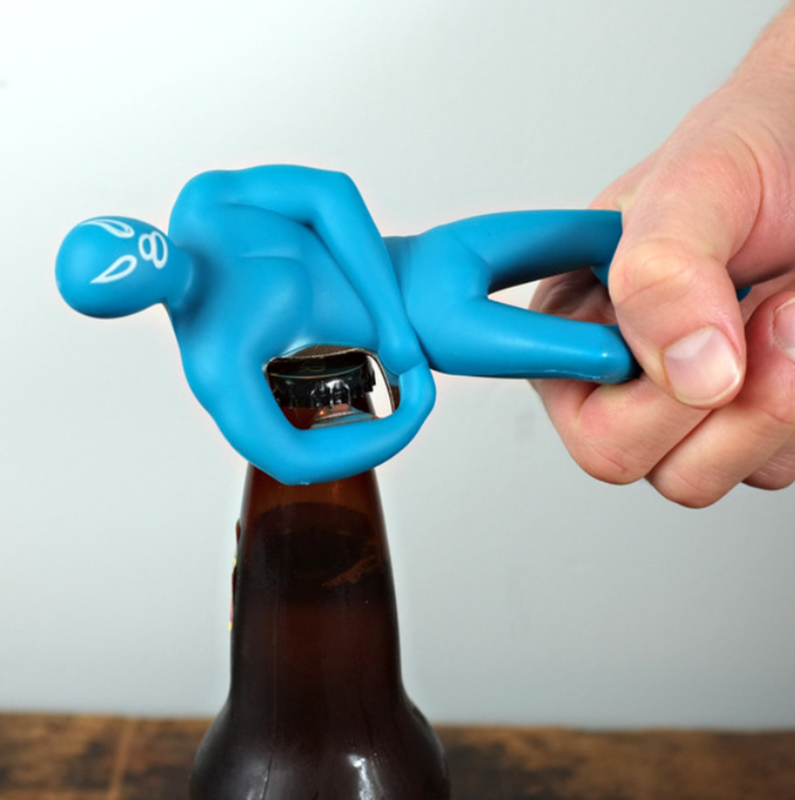 Luchador Bottle Opener: Crack open a cold one in a manner that Jack Black circa Nacho Libre will approve of. All for the gimmicky bottle opener, so long as it isn’t attached to the bottom of your flip flop. 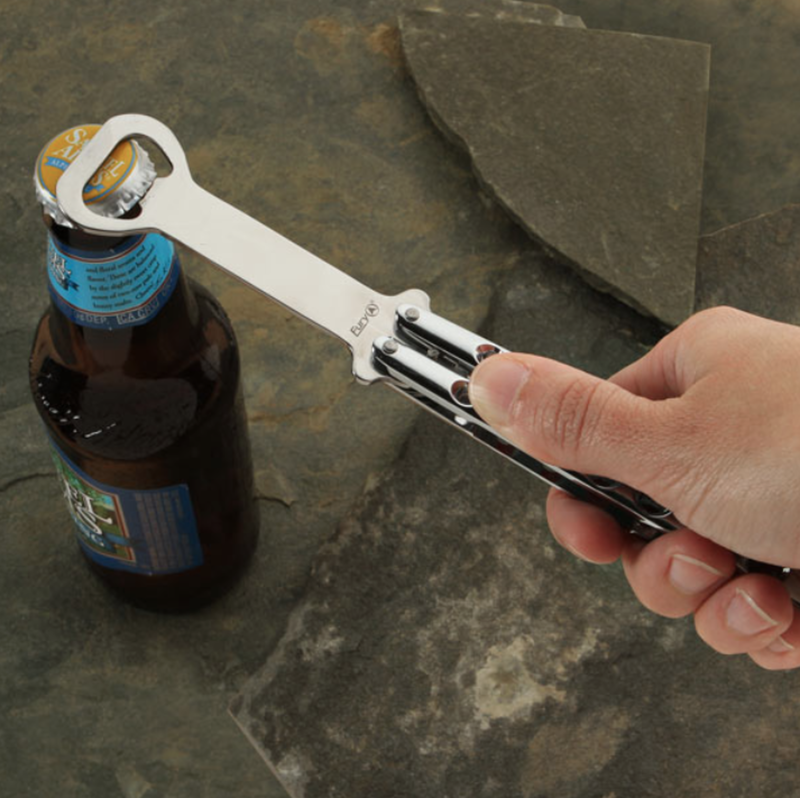 Butterfly Bottle Opener: Be the most badass bartender in the neighborhood with this butterfly-knife style bottle opener. Just don’t try to whip it out in a fight. 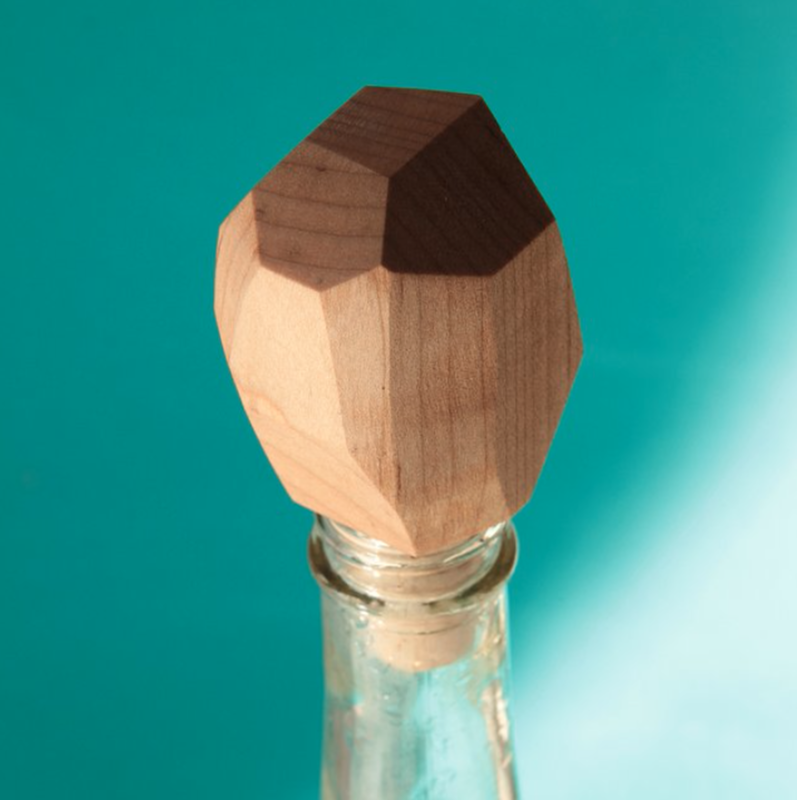 Bottle Rock by Brighton Exchange: This reusable cork/wine stopper has a pretty awesome crystal shape to it, preventing your vino from getting stale in style. Carved from maple hardwood.